3.5 version of Fedena brings you a new redesigned Finance reports section. Functionality wise, the reports are the same, but the report’s design has been updated for better usability. The user can now see the various incomes and expenses of the institute, under multiple layers. For Example, let’s suppose the accounts manager wants to know the total expenses in the month of May, or the total expenses of the Mathematics department in the month of August, or the Total income generated in the first 10 days of January from a particular batch, or say the Accounts manager wants to compare the income – expense for two different time periods, all of the above are now possible in the Finance reports section of the new Fedena 3.5 school management system. To see how we have enhanced the Finance reports section, let’s take a few scenarios and see it’s benefits for your finance department. Scenario 1: Management wants a report from the Accounts department on how much is the Income from the sales of Inventory (Books, Sports goods, stationery) this year is compared to the last. Now this can be easily obtained from the compare transactions section under Finance reports in Fedena. • Go to Compare transactions and give the date range (last Financial year and This financial year). Scenario 2 : There is dispute on one of the Fees collected, the guardian raises this issue after a period of three months to the school management. School management needs to show the details to the parent/guardian. Search for the Fee receipt number for which the dispute has been raised. All the details related to that Fee paid will be available on the page. These details can be printed or taken as a PDF and can be shown to the parents/guardians to discuss on who collected it, the calculation done to compute the fee and all the other details collected at the time of Fee collection. Scenario 3 : The account manager is not sure about the mismatch with the income and expense for a particular month. Give the month or time period for which the details seem mismatched. 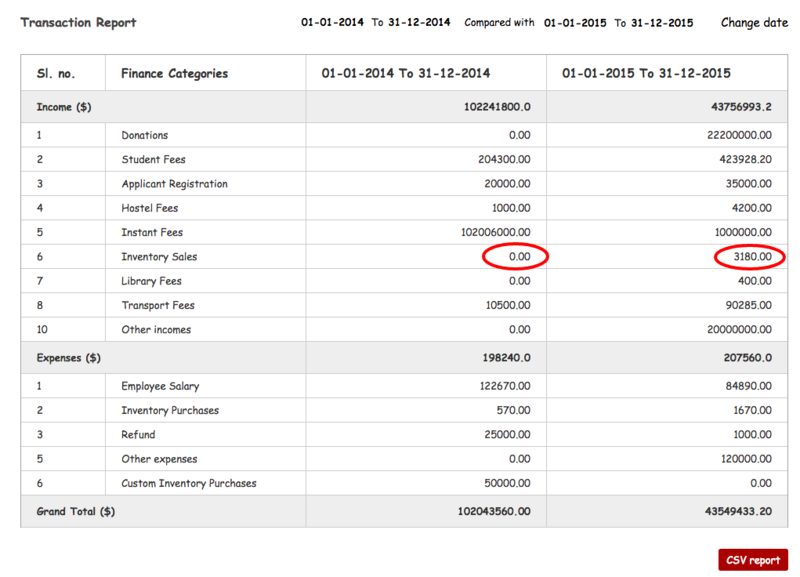 Once the time period is given, all the income and expense to the institute will be shown. Not just that, but every income and expense will be shown under different heads. Say Income can be from student fee, donation, selling of stationery and books etc. Expense can be salary, buying furniture for the institute etc. So once this report is generated, the accounts manager can pinpoint exactly where the mismatch happened. Suppose the income from Fee collection is not matching the actual income, the accounts manager can also go deeper into each fee collection and check where the mismatch happened. This helps in finding the exact mismatch fee collection. 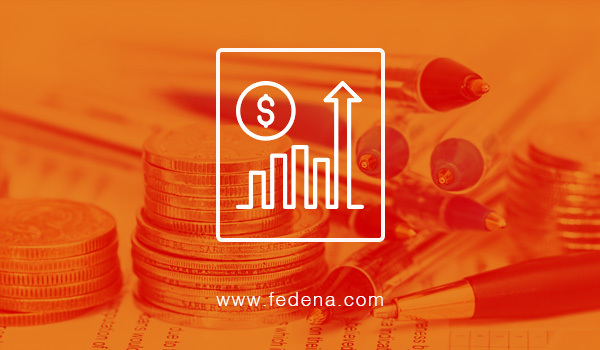 These basic scenarios are just a few examples of how the finance reports are handy for the Management or the Accounts department or even for the students/parents, you can always find other benefits of the new upgraded finances in Fedena 3.5 school management system. These readily available transparent finance interactions are one of the best ways to ease communications for institutions with parents/guardians, sellers in financial matters.